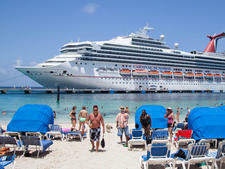 One of the best mainstream ships sailing today (according to Cruise Critic members) just got better. 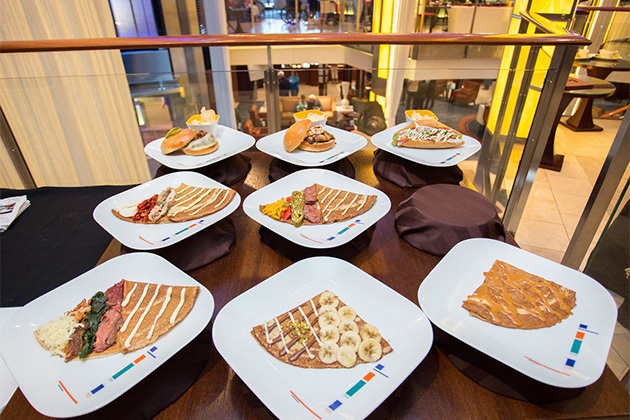 A multimillion-dollar refurbishment saw the addition of a craft cocktail bar and craft beer bar, as well as suite-class restaurant, Luminae. 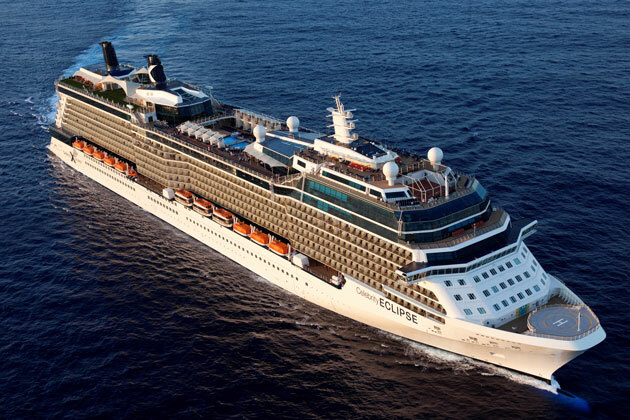 Celebrity Eclipse has it all: It's big enough to offer plenty of dining, entertainment and drinking options for the most demanding cruisers, but small enough to not seem overwhelming or overcrowded. 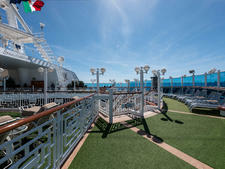 And -- boasting an Apple store, a real grass lawn and a design style reminiscent of a W hotel -- it's "familiar" enough to appeal to first time cruisers who are used to land-based vacations. In fact, it's hard to find anything not to like about Eclipse. 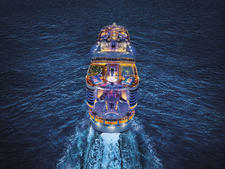 These top Celebrity Eclipse tips will help you get the most out of this stunning ship. The real-grass lawn is a lovely spot at any time of day, but there's something special about an early-morning stroll, mug of hot coffee in hand, the sun's rays just beginning to warm you, that makes it pretty well perfect. 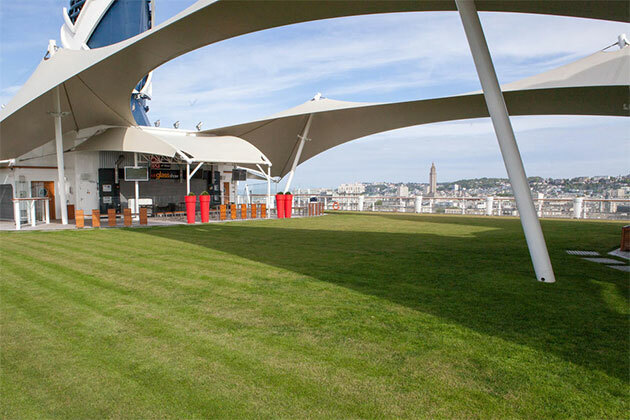 The Lawn Club is also ideal for impromptu lunchtime picnics, a less noisy spot for sailaway and, on some evenings, live music from a jazz quartet. And it won't cost you a dime. 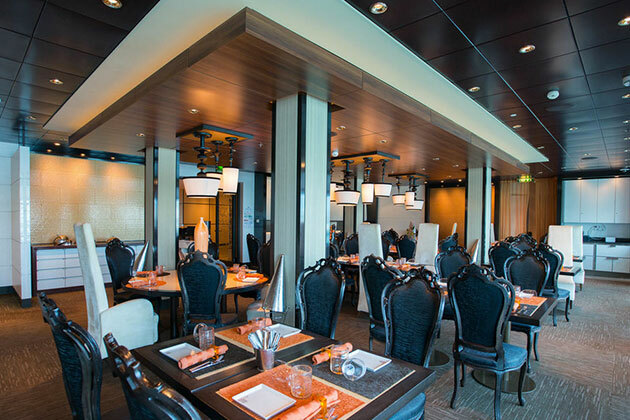 There's nothing wrong with Moonlight Sonata, Eclipse's main dining room, but do yourself a favor, and pay to eat in a specialty restaurant on at least one night. Trust us -- you won't be disappointed. 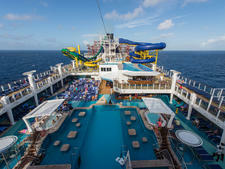 The three stand-out options are clustered at the back of the ship. Qsine riffs on molecular gastronomy cuisine, which you should experience, even if you're not a fan; Tuscan Grille has possibly the best view of any restaurant afloat (and the Italian food's not bad either); and Murano offers outstanding French cuisine from a six-course tasting menu. 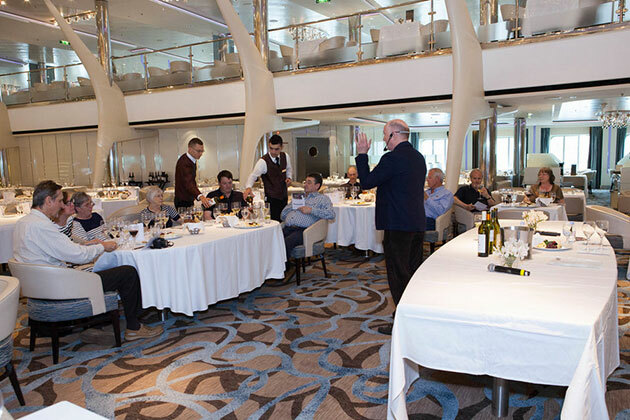 Eclipse has one of largest wine collections at sea (some 500 different labels from every major wine-producing region in the world), and the cruise line employs excellent sommeliers. Wine tastings are offered daily in Cellar Masters at a reasonable price and will give you an insight into the sheer variety and quality of what's onboard. Some ship libraries are renowned for their views or for their number of books, but none can compete with Eclipse for setting. Spanning two decks, with soaring bookshelves extending the full height of the room, high-back chairs and views across the elevator well, it's more akin to an art installation. 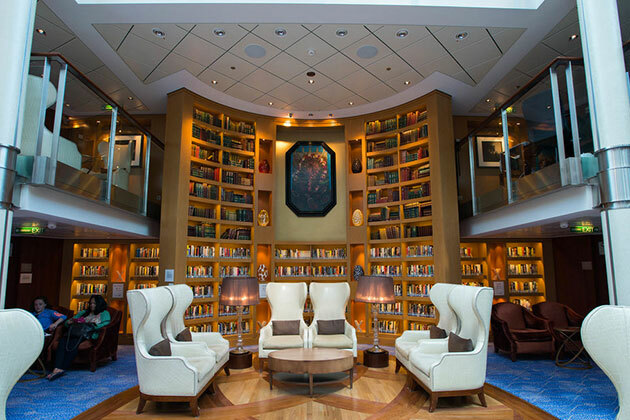 It's the perfect spot to browse, to linger and to savor the surroundings. 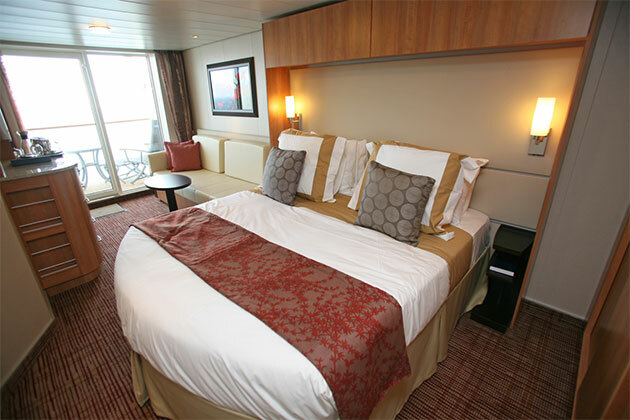 AquaClass cabins are the same square footage as regular balcony staterooms (194 square feet), but they come with a whole host of perks, including complimentary use of the AquaSpa Relaxation Room and Persian Garden thermal suite; exclusive access to your own specialty restaurant, Blu; and all sorts of gorgeous spa-oriented cosmetics, gels and bath amenities.